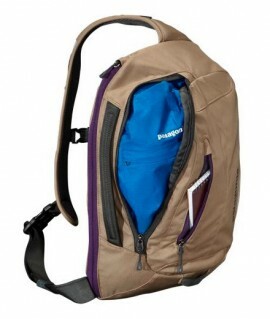 Chrome Anton bag features the reliability and style that Chrome is famous for, in a slightly more professional configuration. 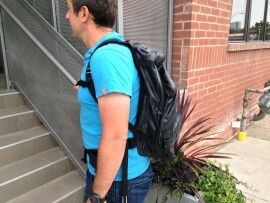 Perfect for office bike commuters. 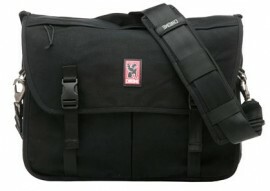 The messenger-inspired style of this KAVU rope bag is both practical and stylish. 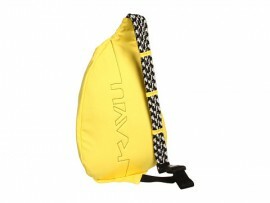 The KAVU Rope Bag is by far the most popular bag in the KAVU line. 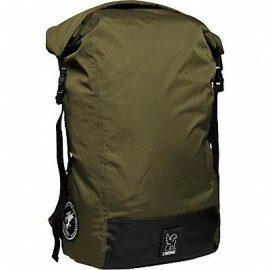 This bag is very popular with people of all ages. Adjustable shoulder strap, two vertical zip compartments, two zip/key pockets, padded back with KAVU embroidery and ergonomic design conform comfortably to your body. 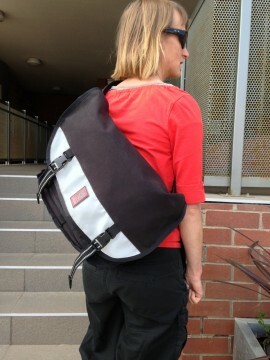 I like carrying this bag around and get lots of compliments on the design and attention to detail in the stitching.